Happy July! It's been a little quiet here on the blog the past few weeks. I have been busy with work & events during the week (our new summer issue is out! ), and the weekends are packed with bridal showers, family get-togethers, and getting out to enjoy the first days of summer. Here's what's been happening lately! 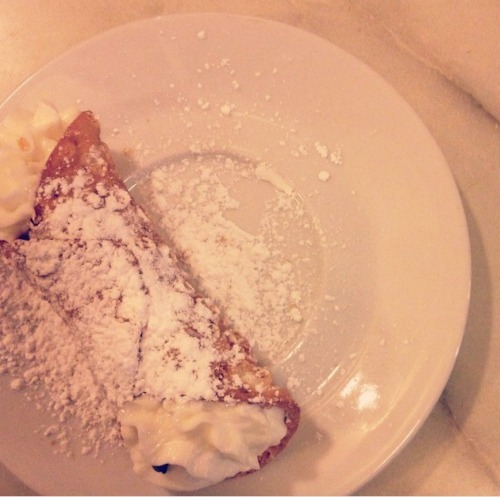 A dinner in the North End has to end with a cannoli & cappuccini at Caffe Vittoria. A sunny Sunday in Boston is best spent perusing local wares and goods at the South End Open Market (don't forget the food trucks for lunch!). 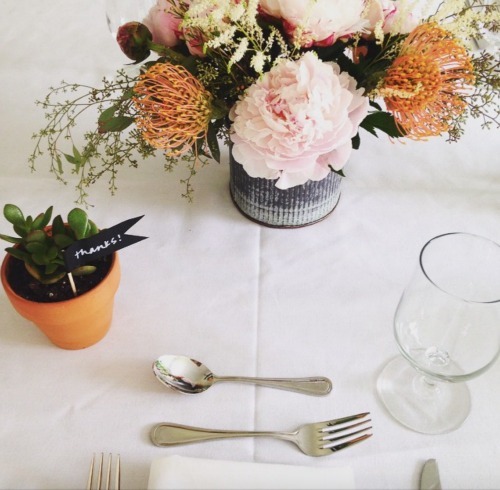 Loved the simple table setting and flowers at my cousin's bridal shower. Speaking of bridal showers, I got my future sister in law's invitations out the door! 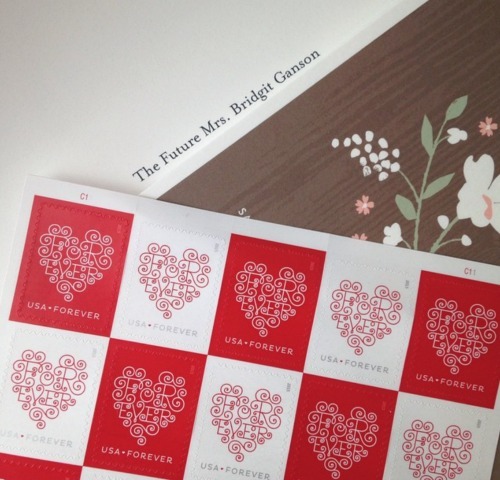 Loved the Minted bridal shower invitation we chose. 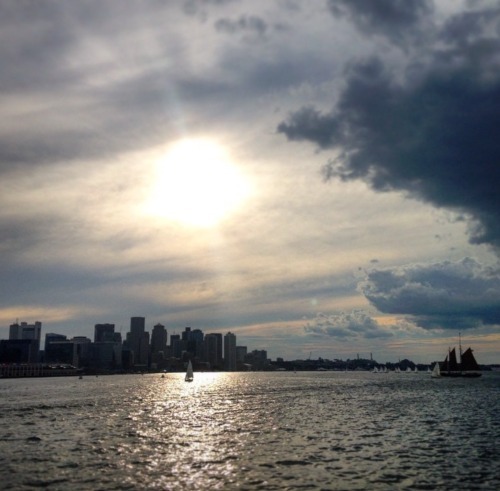 A work event doesn't seem like work when it's a Boston harbor cruise. 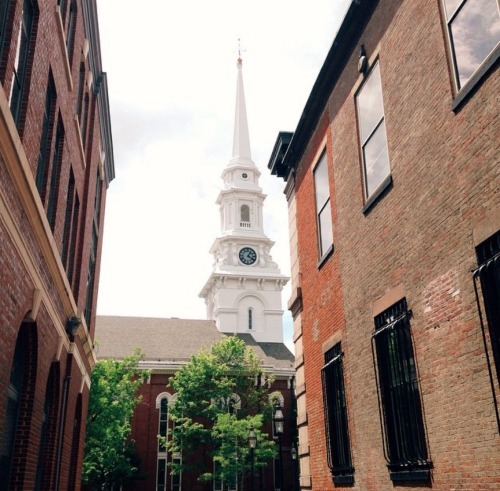 A quick day trip north to Portsmouth with a best gal pal and her son... read more about what to do in my guest post over at The Boston Day Book! What's been happening with you lately? Hope your summer is off to a great start! 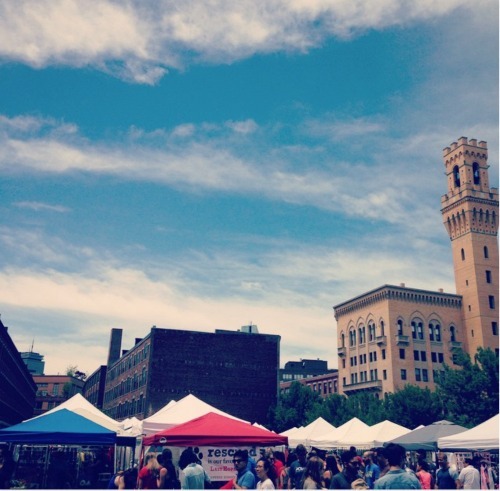 I need to check out SOWA sometime!! I keep meaning to go to the open market! looks like fun.